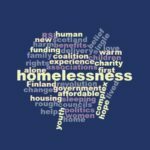 Scotland’s membership organisation for homelessness today called for a ‘National Conversation’ to address public perceptions of the causes and realities of homelessness. Homeless Action Scotland highlighted studies that show that whilst the public are sympathetic to homeless people in the main, they see it a product of individual failure rather than a result of poverty and lack of opportunity. The public often see homelessness and rough sleeping as the same thing rather than the latter being a subset of the former. The group are calling for an intervention along the same lines as the successful ‘See Me’ campaign that tackled public perceptions to mental health issues. 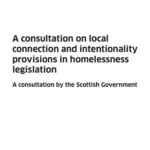 Homeless Action Scotland who represent voluntary sector organisations, local authorities and Housing Associations said that the progress to tackle homelessness was being potential damaged by outdated views on what puts people at risk of homelessness. “The Scottish Social Attitudes Study in 2006 found that 45 per cent of respondents agreed with the statement: “Most homeless people could find somewhere to live if they really tried.” Whilst I think some progress has been made most people still think that homelessness is a result of bad choices rather than the real causes which often include poverty and neglect. 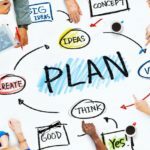 “The excellent work that Crisis did with the FrameWorks Institute in 2017 and 2018 showed that changing the public’s attitude towards the drivers of homelessness was key to ending it. “Whilst elements of the body politic believe that homelessness is an inevitability then things won’t change. “The excellent work being done in Scotland by Government, local councils and voluntary sector agencies is in danger of being undermined by outdated attitudes. This needs to change. “The See Me campaign in Scotland was instrumental in changing attitudes to mental health and people are now more open about talking about their experiences and fears. We need to get the public to understand that homelessness in all of its forms is not a result of bad choices or most-times bad luck it is a direct consequence of social policy. “It is clear that to end homelessness we need investment in new homes, a humane benefits system, a health system focused on prevention and an education system geared to success for all. For that to happen the public need to insist on it. 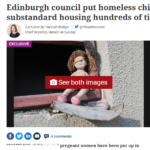 “The Scottish Government’s Ending Homeless Plan is a bold step in the fight to end homelessness and has a significant section on public perceptions. My message is there’s no time like the present to actually kick this campaign off. “I welcome the input of Homeless Action Scotland and all our partners in working towards our collective goal to end homelessness. As part of this, I believe it is imperative we shift the national conversation to address the stigma of homelessness by highlighting the true root causes, such as poverty. 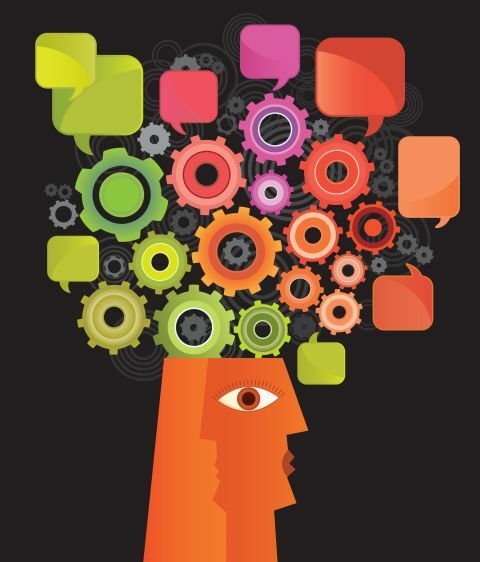 “This will help support a change in public perceptions, away from stigmatising people, and it will ensure we all focus on finding and implementing solutions that really work. Our aim is to help individuals secure a settled home, and make the changes that will stop homelessness from happening in the first place.